Today I have came up with a mind blowing and professional way of making money online with photo editing or graphics designing by selling your graphic design / professional photo editing work on freelancing sites such as Fiverr & Upwork. Initially you can begin without investing a single cent, you just have to invest time to build up your graphic design and photo editing skills. I will first share the free ways that will help you earn money on Fiverr & Upwork. This will build up your confidence that you can make money online. Below are some of the popular websites and ways where you can easily create infographics, word clouds and convert any picture or shape into word cloud and sell the final output on Fiverr. 1. http://www.Easel.ly – Best site for designing infographics for Free, sell them at profit on Fiverr & SEO Clerks. 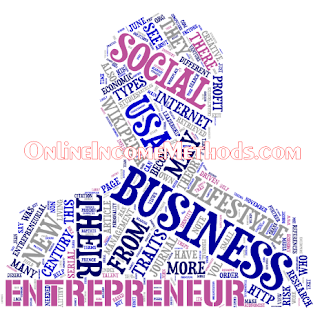 2. http://www.Wordle.net – Create wonderful word art in amazing shapes and sell them for a profit. 3. https://Tagul.com – Helps to convert any shape into a colorful word cloud and can be easily sold at Fiverr & SEO Clerks. 4. Moment Cam – Install This App on Your Android Phone, Create Awesome Cartoon Caricatures With Face Images, You Can Easily Sell Those Cartoon Caricature Images at Fiverr & SEO Clerks For $5 and above. 5. PSD Mockups – You can earn decent money up to $500 per month with PSD Mockups. PSD Mockups are ready made 3D or 2D graphic files, which contain design elements, you only need to edit the details inside mockups and there you go. You will get an awesome looking 3D Logo, Business Card, 3D Brochures and 3D eBook Covers. There’s a huge market for such cool things at Fiverr. 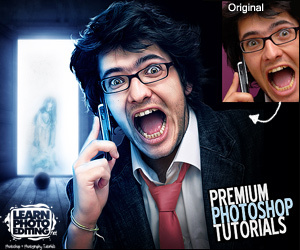 You can edit PSD mockups with Adobe Photoshop CS 5 or CS6. 6. Do you want to make money by literally doing nothing? What? Doing Nothing Makes Money? Yes, you read it right, you won’t have to perform any work. You just have to upsell the graphic design or photo editing services already available at SEO Clerks which cost $1 and you can sell them for $5 at Fiverr. This arbitrage process of trading will let you earn $3 from Fiverr, since you have to pay $1 at SEO Clerks and $1 will be Fiverr’s fee. Now take action, create an Account at Fiverr to start earning at least $300 a month. I have explained the easiest ways to make money online at Fiverr, you can easily make $200 – $300 on monthly basis by providing above mentioned services at Fiverr. The thing is you need to take an immediate action after reading this tutorial guide. If you will keep on thinking, you will be keeping yourself confused and you won’t be earning a single penny. So I do recommend my readers to take action as soon as they have learnt the above mentioned ways to make money online from fiverr. You can Transfer your Money From Fiverr To Payoneer Account, by reading this detailed tutorial guide. Now that you have made money from Fiverr ($200 – $300 monthly), what if you will invest your earned money on yourself and start to learn something really professional in terms of photo editing and graphic designing? Would you like to receive 100s of professional photo editing orders at Freelance sites such as Fiverr, Seo Clerks & Upwork (Formerly known as oDesk)? Don’t miss this great opportunity to learn photo editing with premium photoshop video tutorials which explain from the basics to pro level tools that are required to make your photos stunning and your clients want to pay for such fine professional photo editing. 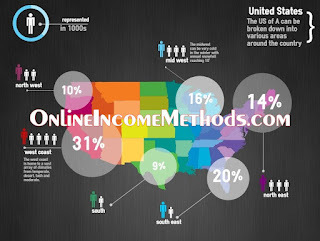 Want to boost your online income to 1000%? If you were earning $200 – $300 on monthly basis with graphic designing and photo editing services, you will be able to earn $2000 – $3000 on an average with your professional photo editing skills. I want my readers to make money and to have an awesome luxury life. 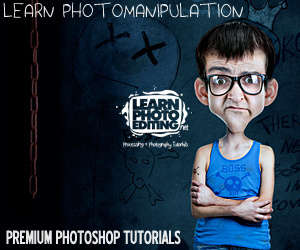 Most of my colleagues who have joined professional photo editing video tutorials have been earning huge sums of money as much as $3000 per month. 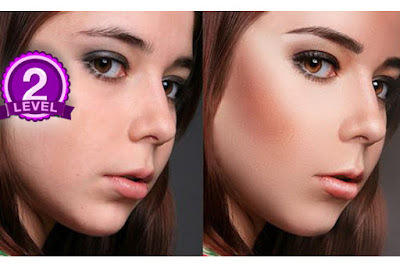 There’s a huge demand of graphic designing and professional photo editors who have the power to make photos look more realistic and stunning. 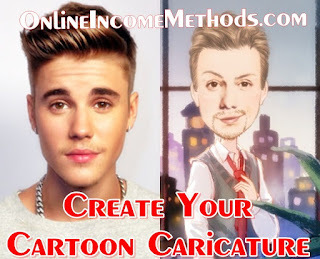 Cartoon and Caricatures section is really hot at Fiverr and people are willing to pay higher amounts, you can use multiple gig extras to boost your online income at Fiverr by offering unique and wonderful designing skills. 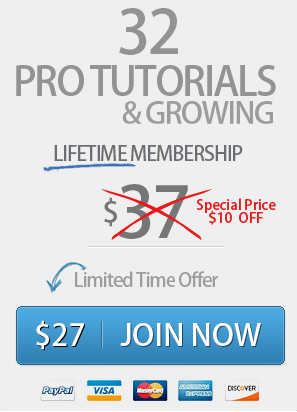 You can avail all these professional & premium level tutorials for just $27. 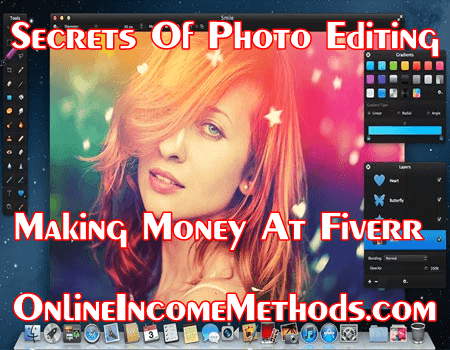 If you have earned $200 – $300 with my free tips given above, then you can imagine, how much you will be earning when you have enhanced your own photo editing skills. Its time to take an action for your better future. 🙂 Good luck!! ← How To Transfer Money From Fiverr To Payoneer Account?